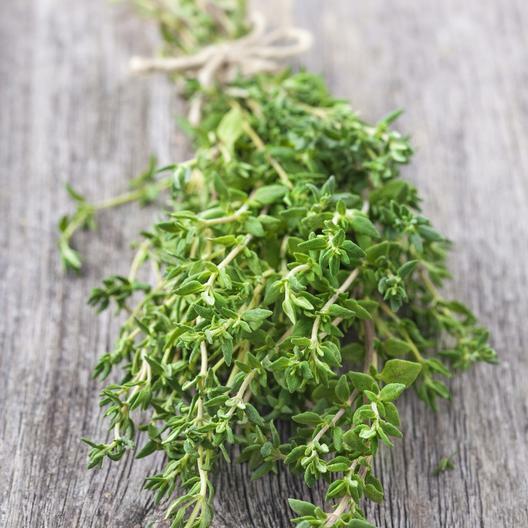 A small and dainty herb, Thyme is one of the most cherished of all herb seed varieties. An excellent aromatic and culinary herb, Thyme also possesses select medicinal qualities. Plant thyme seeds in a sunny spot with proper irrigation.